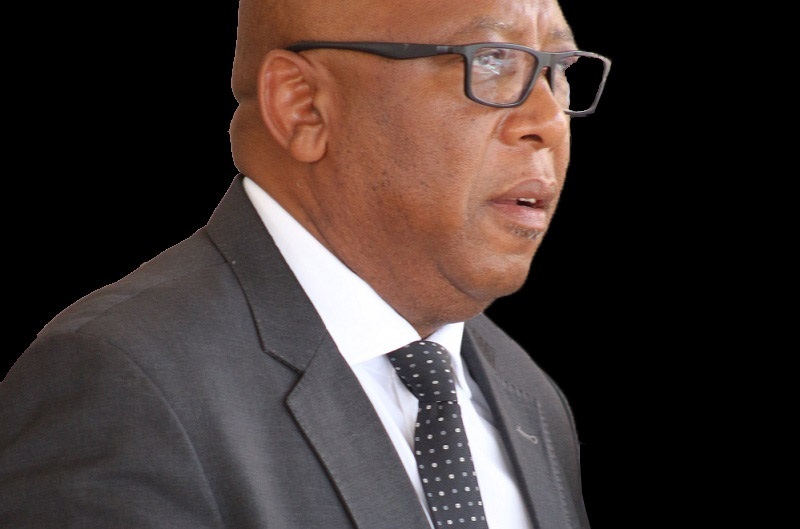 The Governor of Central Bank of Lesotho (CBL), Dr Rets’elisitsoe Matlanyane said money is not earned freely but obtained in return of a service or labour hence should be saved. This, she when addressing Senators at a seminar on Financial Fitness and Personal Financial Management which was held by the Bank at Lehakoe Recreational Centre on Wednesday. Dr Matlanyane said it has come to the Bank’s realisation that there are low levels of financial literacy in Lesotho, saying this leads to most people losing their money to pyramid schemes and Forex trading. She therefore mentioned that the banks have decided to create awareness to children, adults and all stakeholders responsible for economic growth, hence the seminar, expressing hope that Senators will help disseminate information to the people. Talking about Global Money Week 2019 theme, ‘Learn, Save, Earn’ she said it encourages the public to learn to manage their finances; save for the future and earn for themselves, saying this means they have to work for their money. She commented that in time, they will have an educated society that understands its finances, rights, obligations and know how to read contracts to become wiser. 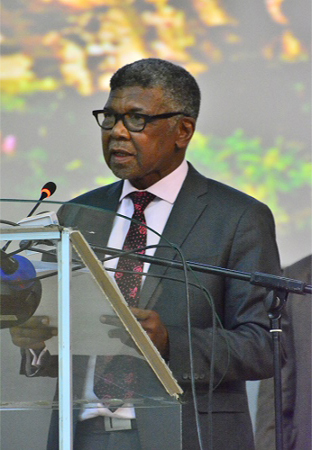 Dr Matlanyane said Lesotho’s economy cannot thrive as expected as the country’s citizens do not have a tendency to save, saying the bank is faced with a huge task of promoting the savings culture and the need to invest so to empower consumers as well as building trust between financial institutions and consumers. She therefore expressed need for the financial institutions to be transparent in order to build that trust. She said threats to the Lesotho’s economy include high level of consumer debt, low savings and high rate of get-rich-quick schemes. Also speaking, the facilitator at the seminar, Mr. Joe Cimino who is the Director of Corporate Solutions said get-rich-quick does not work, and that spending too much too quickly will keep one struggling. He added that many people make luxury purchases with the ‘I have made it’ attitude, saying by looking after the cash with wise investment will help one grow their money and have longer term of enjoyment. Speaking in an interview, the President of the Senate, Mrs. ‘Mamonaheng Mokitimi said many people in Lesotho are stuck in debt hence seem to be poor, saying the main challenge in this regard is the ignorance as they fail to require information about interest charged CBL URGES BASOTHO TO as thus get stuck in long time debt. She expressed gratitude to CBL for the seminar and that it very important, saying Lesotho’s economy will grow and flourish only if Basotho understand education on personal financial management. 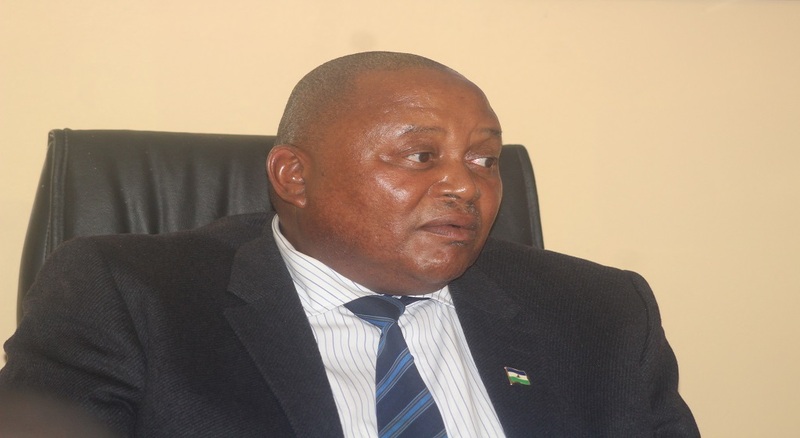 Meanwhile, Money Month Campaign which commenced on March 25 and will end on April 31, targets every Mosotho living in the 10 districts of the country. 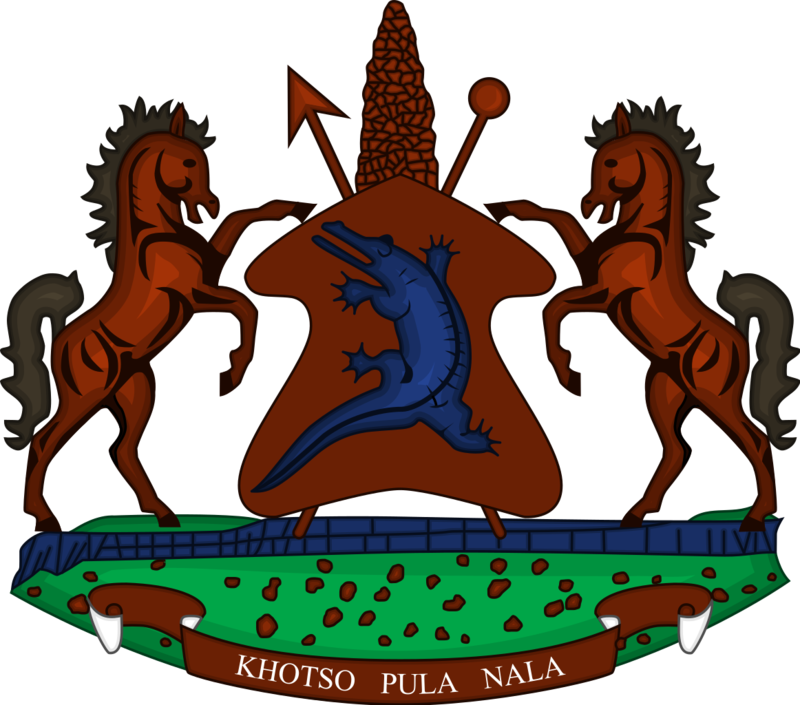 CBL was established as the Lesotho Monetary Authority in 1978 under the Lesotho Monetary Authority Act of 1978. It started its operations on January, 02, 1980.